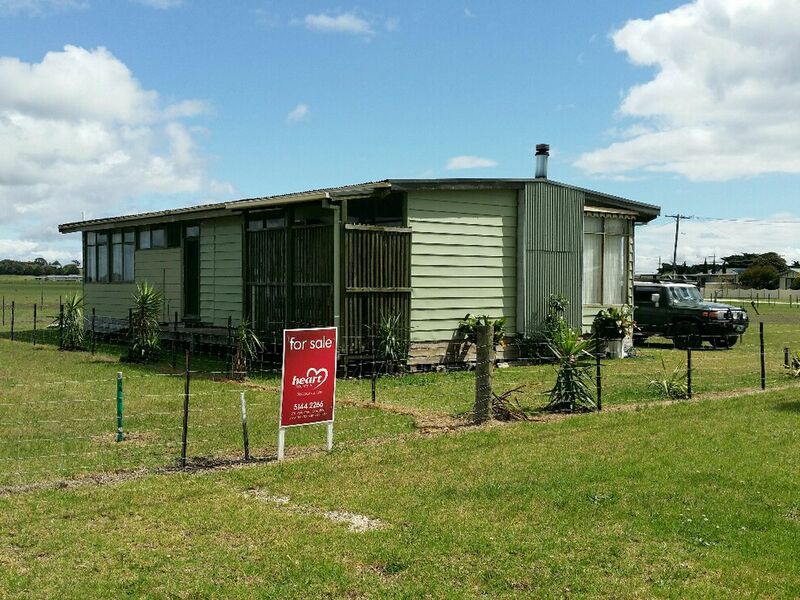 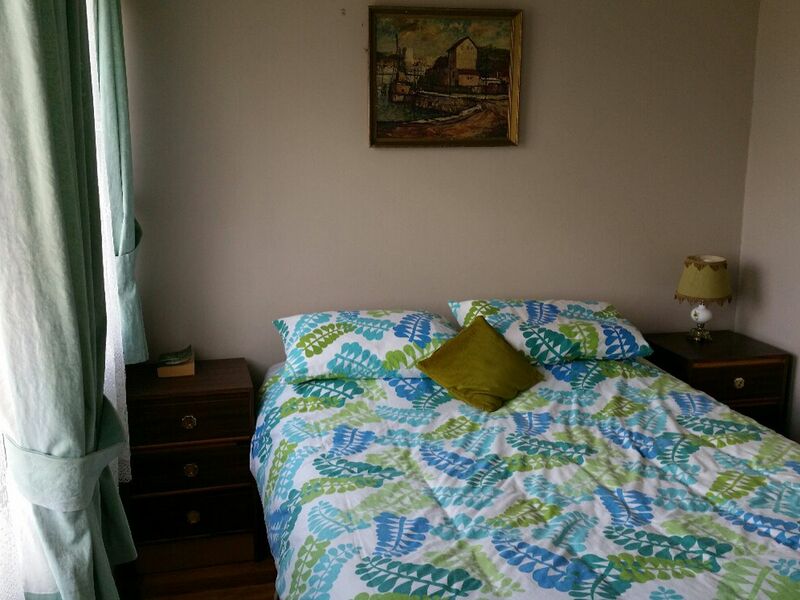 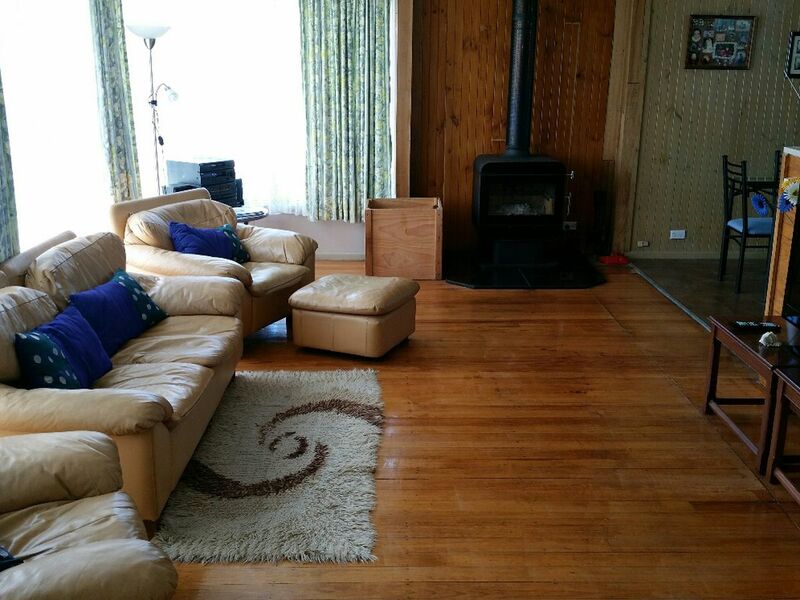 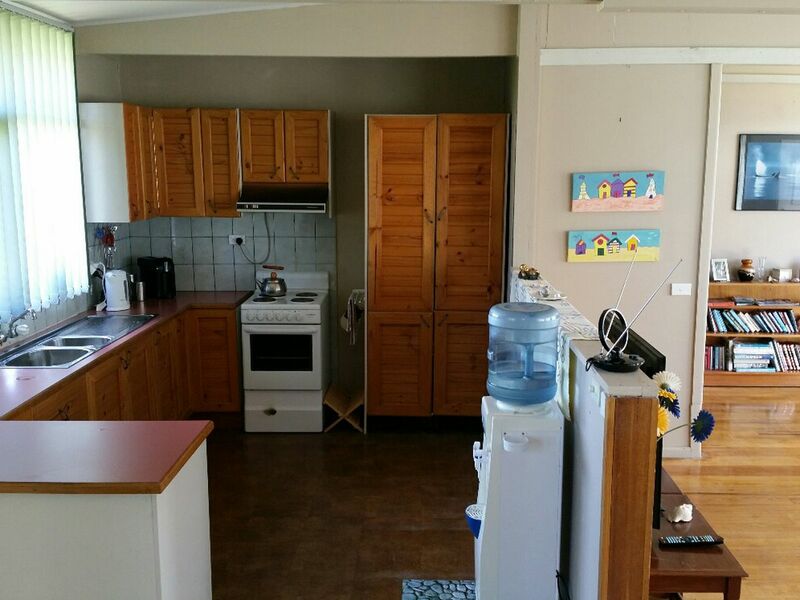 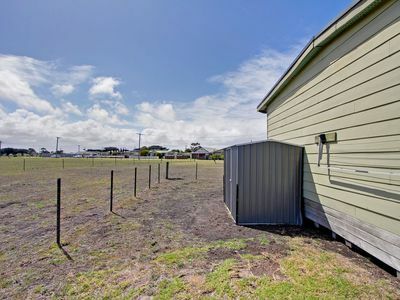 This three bedroom home is situated on a 489sqm block of land and is only a few minutes to the golden sands of our famous Ninety Mile Beach at Seaspray. 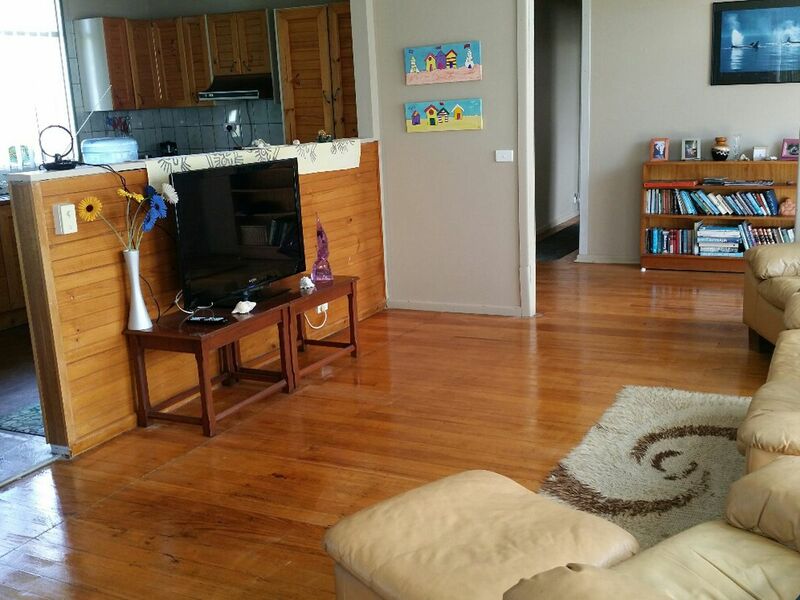 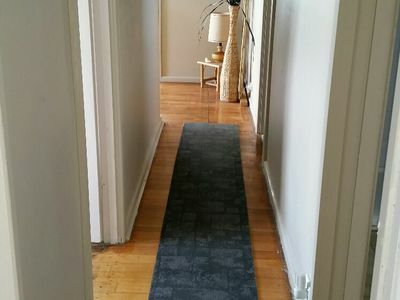 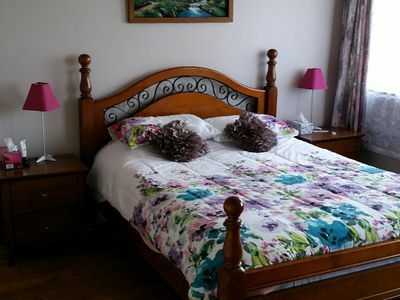 The home is excellent inside having been nicely renovated and has a lovely, happy feel to it.....you will certainly feel like you are on holidays. There are so many features including a lovely open living area, beautiful timber floors, high ceilings, wood heating, air conditioner, lots of big windows, functional kitchen with electric stove, fully equipped bathroom, separate laundry and a separate toilet. 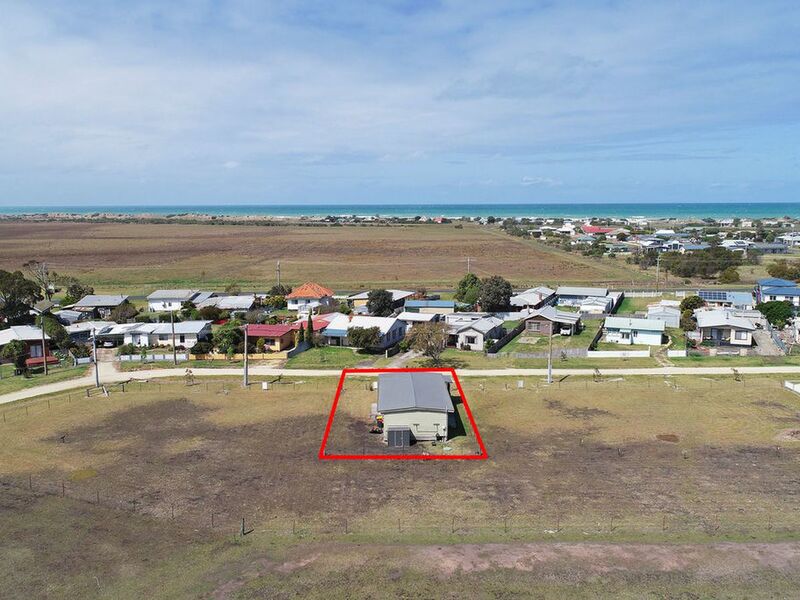 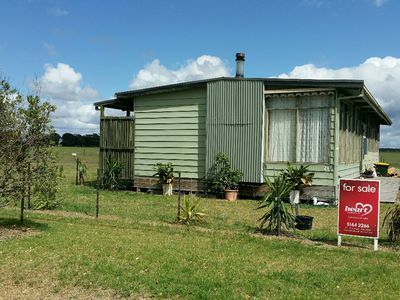 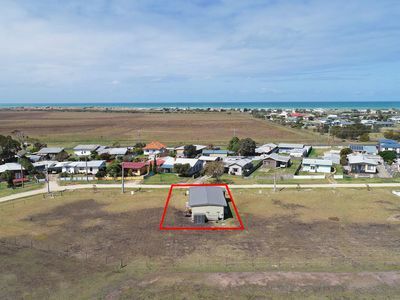 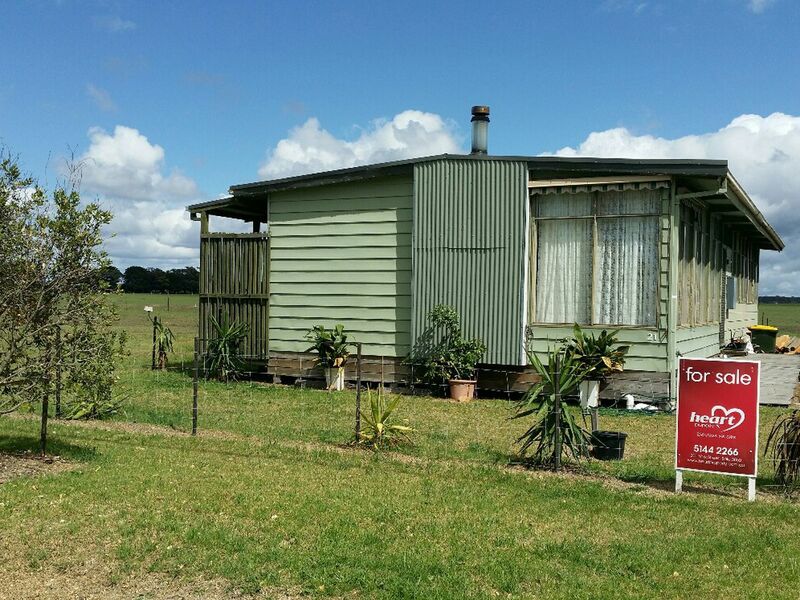 Apart from cutting the grass on this compact block, there is very little else you need to do to maintain this property so you can simply arrive and enjoy your time in Seaspray.